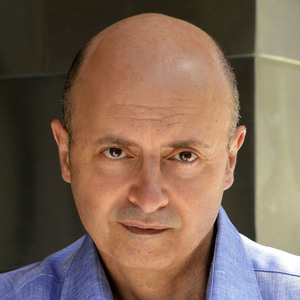 William Mougayar has been a guest on 2 episodes. 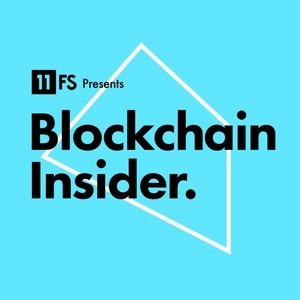 On this week's episode, Sara is joined by three great guests: Olivia Vinden, Obi Nwosu, and Richard Burton to talk about the latest news in blockchain. Colin also has a great interview with William Mougayar from JM3 Capital. Simon and Colin are back for Episode 2 and joined by Maya Zehavi for the news and later on they interview William Mougayar on all things tokens.